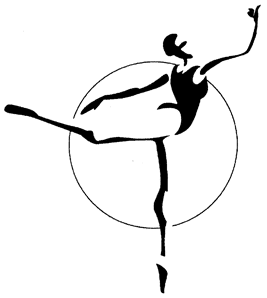 It is time once again for the Charleston Ballet’s Family Fun Bash. This year’s event is scheduled for Saturday, June 9th from 6:00 – 9:00 p.m. at 1121 Lyndale Drive, Charleston WV and once again being hosted by the Hamrick Family. The 14th annual bash includes: delicious foods, spirited drinks, activities for all ages, terrific music, face-painting for the children, and more. Tickets are $25 per person, $40 per couple and $60 per couple with children. All proceeds help the Charleston Ballet. Renowned for its artistic integrity and discipline, the Charleston Ballet also has been one of the most socially responsible groups in the community. Help the Charleston Ballet continue its mission to nurture West Virginia dancers of the finest caliber by supporting it fund-raising activities. Tickets may be purchased by calling the Ballet office at 304-342-6541. Parking availabe at Wells Home Furnishings (thank you Wells). Hope to see you and your family at the Bash!